The Museum’s exhibits include snakes, spiders, aboriginal artefacts, minerals, local marine life and shells with a number of historical furnished rooms on display, along with Australiana rural life, Aboriginal culture and local history. 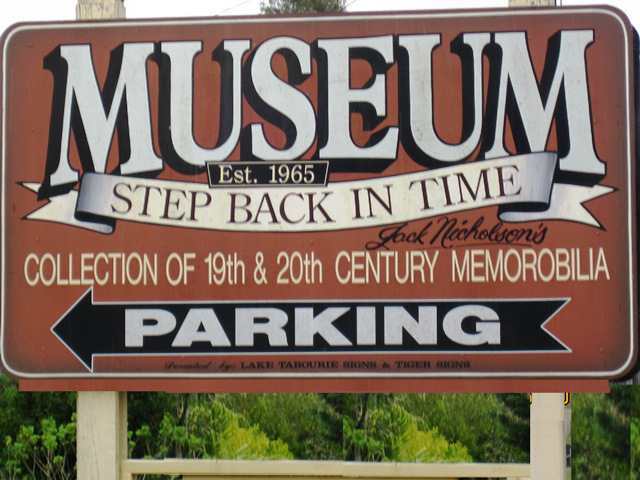 This history museum is located on the Princes Highway at Tabourie Lake, eleven kms south of Ulladulla on the South Coast of NSW. The museum and its collection is the result of one man’s dream. Jack Nicholson (1908 – 1996) opened the museum in 1965. In 1983 he gave the museum and the collection to the Shoalhaven City Council.